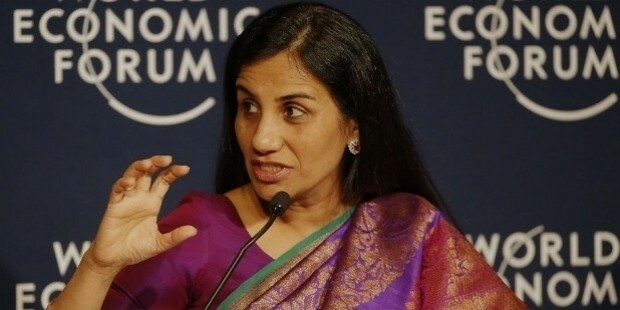 As the CEO and Managing Director of ICICI Bank, Chanda Kochchar’s claim to fame is the fact that she had an important role to play in enhancing and shaping the retail banking sector in the Indian financial market. Chanda was born on 17th November, 1961 in Jodhpur in Rajasthan. 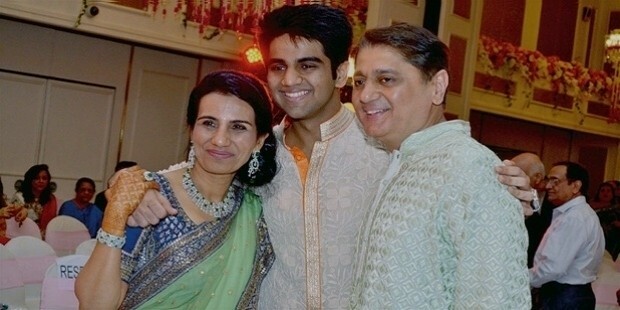 She was brought up in Jaipur, Rajasthan and completed her schooling from St. Angela Sophia School. 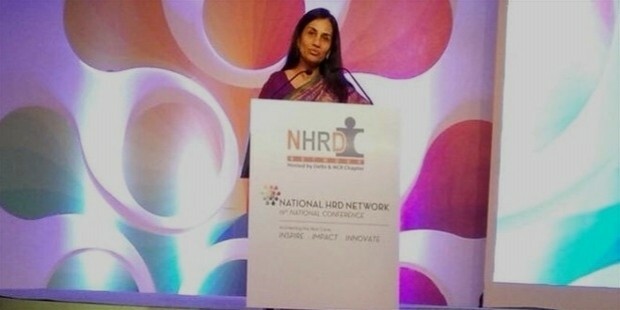 She enrolled into Jai Hind College in Mumbai and graduated with a Bachelor’s degree in 1982. 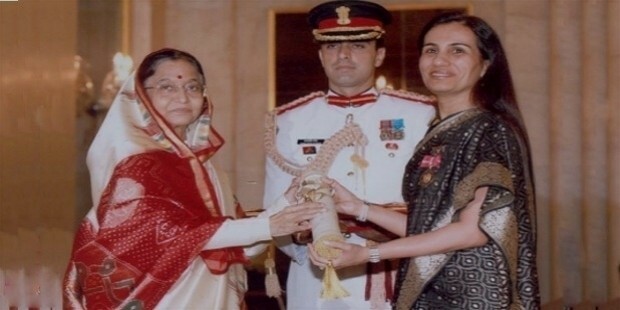 After studying cost accountancy for some time, she went on to study for a master’s degree in Management from the reputed Jamnalal Bajaj Institute of Management Studies. She excelled in her Management studies and was awarded the Wockhardt Gold Medal. She also received J. N. Bose award for her excellent performance in Cost Accountancy. 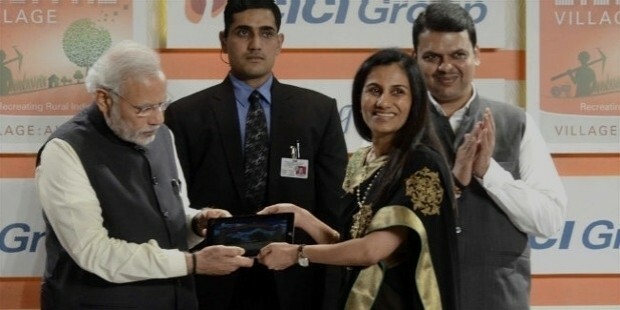 In the year 1993, Chanda Kochchar joined ICICI – Industrial Credit and Investment Corporation of India as a management trainee. During this period, she was entrusted with the responsibility of assessing the projects in various industrial sectors like cement, paper, textiles etc. In the 90s, the corporation decided to set up a bank and Kochchar was assigned a key role in the endeavor. Due to her exemplary performance, she was soon promoted to the post of assistant general manager and then deputy general manager. In the year 1996, ICICI bank established an Infrastructure Industry Group to exclusively tap the power, telecom and transportation industry. Chanda Kochchar was made the head of this group. In 1998, she was promoted to the post of General Manager and was made responsible to head and handle the relations and business with the top 200 clients of the bank. In 1999, she was also handed over the e commerce and strategy divisions of the bank. Under Kochchar’s able leadership, ICICI Bank flourished and developed a retail banking business by concentrating on different aspects like innovation, technology, diversification, expansion and distribution. In 2001, she was appointed the Executive Director of the bank. She went on to become the Deputy Managing Director of the organization in 2006 and handled the international as well as corporate clients of the Bank. 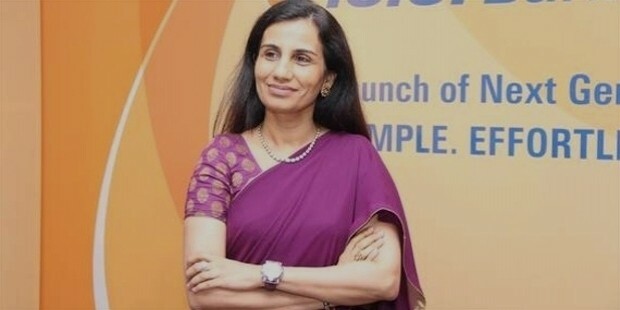 In the year 2009, Chanda Kochchar was appointed the CEO and Managing Director of ICICI Bank, a post she continues to hold till date. 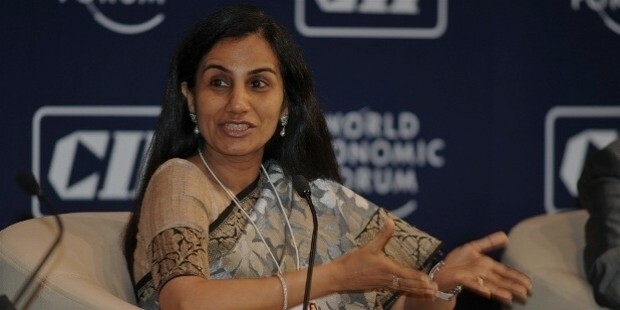 She is responsible for the bank’s various dealings in the Indian as well as the international market. She is also the chairperson of the Boards of the various subsidiaries run by the bank including Insurance as well as Private sector. 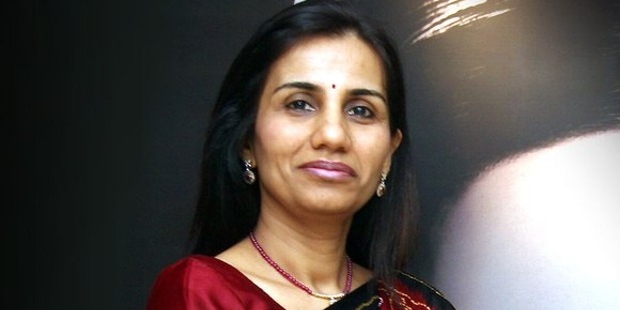 She is an active member of the India – Japan Business Leaders Forum and US – India CEO Forum. She is also the President of International Monetary Conference. Chanda Kochchar has won awards like Retail Banker of the Year 2004, Business Woman of the Year 2005 and Rising Star Award 2006. She has consistently made it to the Forbes’ list of the Most Powerful Women in the World since 2005. In 2010, she was awarded Padma Bhushan by the Indian Government. 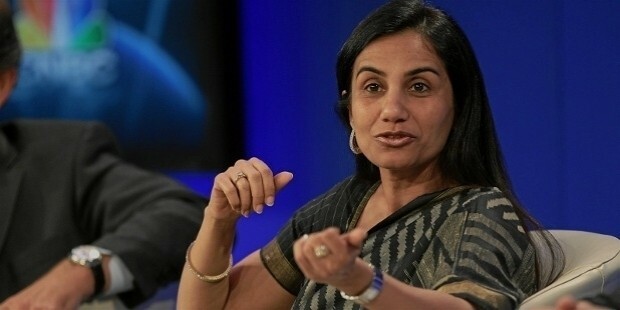 In 2015, Kochchar was ranked number 1 in the Forbes’ List of Most Powerful Women of the World.